Caroline Lucas says the government has been “backpedalling” since they voted to reject the inclusion of animal sentience in the European Union Withdrawal Bill. Environment Secretary Michael Gove has hit out at social media for “corrupting and distorting” political reporting since the vote last week, but according to Green MP Lucas it is an attempt to backpeddle on the initial Commons vote. “What I was told in the chamber was that they had no need to take any account of my amendment because this principle of animal sentience was already recognised in UK law in the Animal Welfare Act of 2006,” she said. 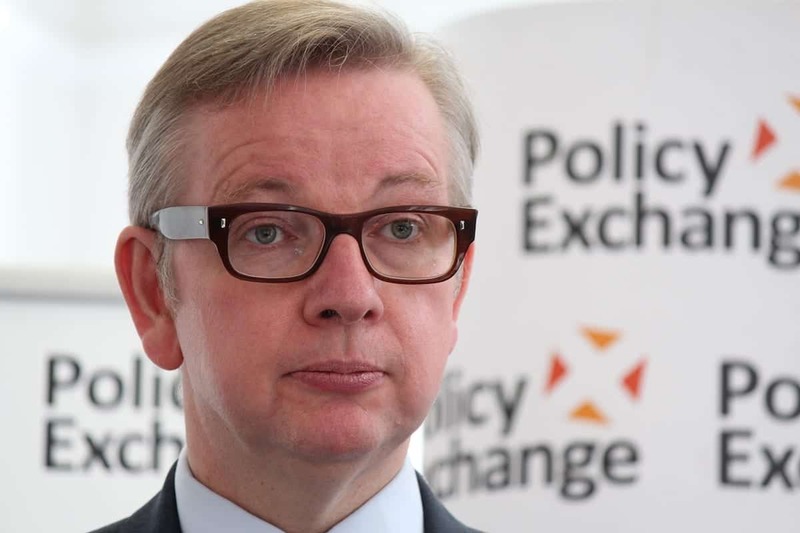 Veterinary bodies have also spoke out since Gove’s appearances in the media, calling for existing references to animal sentience in law made more explicit. British Veterinary Association senior vice president Gudrun Ravetz told the BBC that there was a “significant difference” between the Article 13 EU protocol, which put a duty on the state to pay full regard to animal welfare when formulating and implementing policies, and the UK legislation, the 2006 Animal Welfare Act, which put the duty on the owner. The first was “explicit” about “animal sentience”, the latter was only “implicit about sentience of animals and vertebrates”. She said while she welcomed what Mr Gove was saying, he had not explained how the UK state would be made to take into account animal welfare. “That is a very important principle, we have the duty of animal welfare for the owner and keeper under the Animal Welfare Act, and that will continue but what we want to see is that duty to the state,” she added. “There is an unhappy tendency now for people to believe that the raw and authentic voice of what’s shared on social media is more reliable than what is said in Hansard or on the BBC. David Cameron’s former communications chief Craig Oliver tweeted: “Interesting to hear Michael Gove complaining about the distortions of social media. £350m? Turkey? EU army?” – referencing some of the claims that Michael Gove’s Brexit campaign made that were repeated over social media during the campaign. Interesting to hear Michael Gove complaining about the distortions of social media. £350m? Turkey? EU army? #R4Today. Social media was a major weapon for gove during the brexit propaganda campaign and now he cries foul. So ironic.